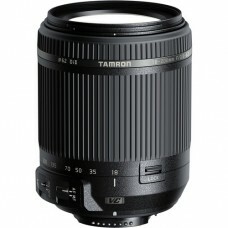 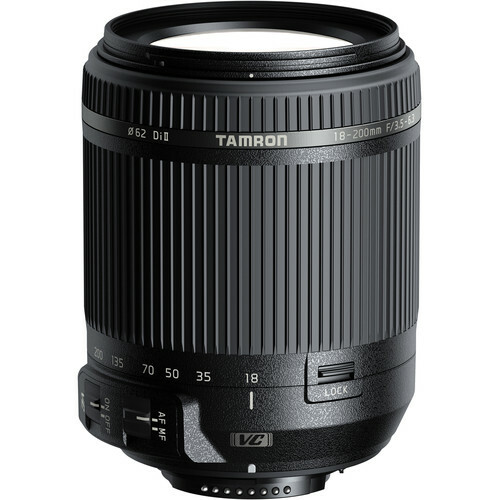 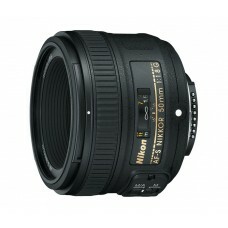 Tamron 18-200mm f/3.5-6.3 Di II VC Lens is designed for Nikon F mount DSLRs,One hybrid aspherical element and one low dispersion element are incorporated into the optical design, and help to reduce distortions and aberrations throughout the zoom range for sharp, clear, and color-accurate imagery. 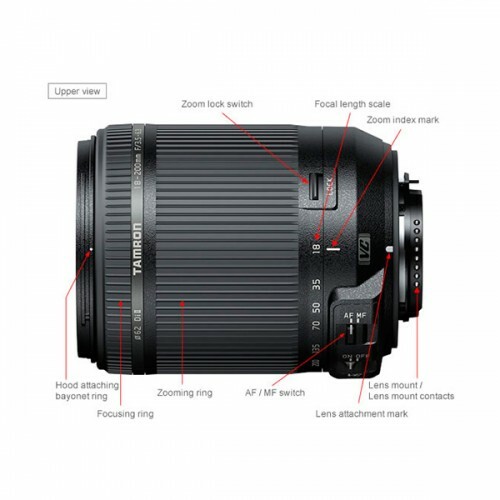 Vibration Compensation image stabilization is integrated into the lens design, too, and helps to reduce the appearance of camera shake for sharper handheld shooting in difficult lighting conditions. 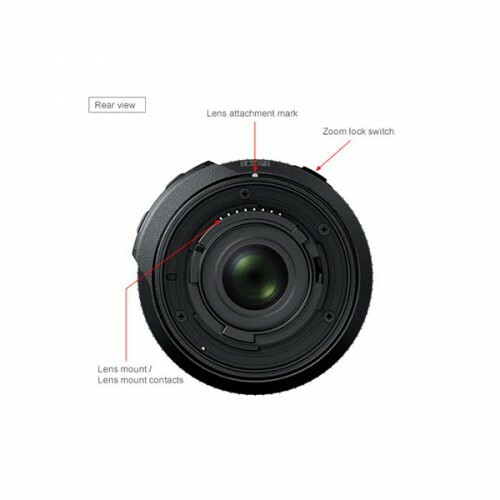 Additionally, a DC motor gear train AF drive module is also featured, and helps to maintain fast, accurate focusing performance that is equally smooth and quiet to benefit both stills and video applications. 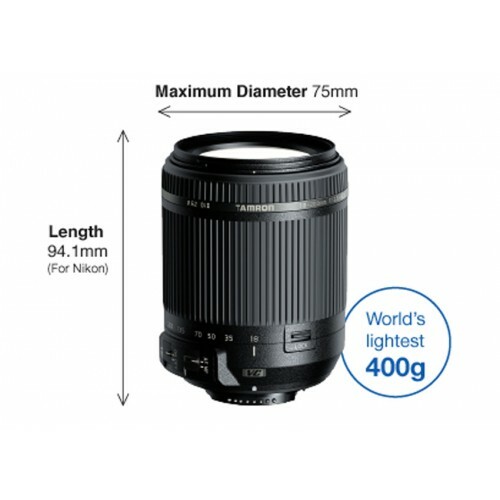 Complementing the expansive zoom range and refined optical design, this 18-200mm also features a moisture-resistant construction to enable working in nearly any situation.